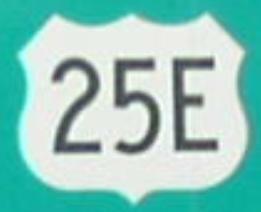 U.S. Federal Route 25E is a north-south highway in Hamblen County. U.S. Rt. 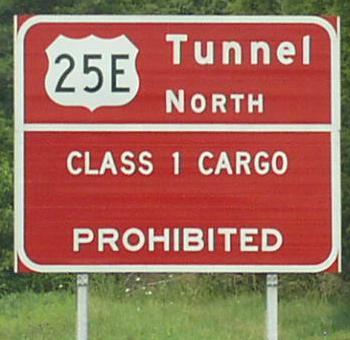 25E does not pass through any towns in Hamblen County. Tennessee State Route 32, through out the entire county. U.S. Rt. 11E, near Morristown. Tennessee State Route 34, near Morristown. Tennessee State Route 113, in Hambel County. U.S. Rt. 25E intersects the following highways in Hamblen County. Tennessee State Route 343, near Russellville. Tennessee State Route 160, near Morristown. Tennessee State Route 113, near Morristown. Tennessee State Route 343, near Morristown. Interstate 81, near White Plains. 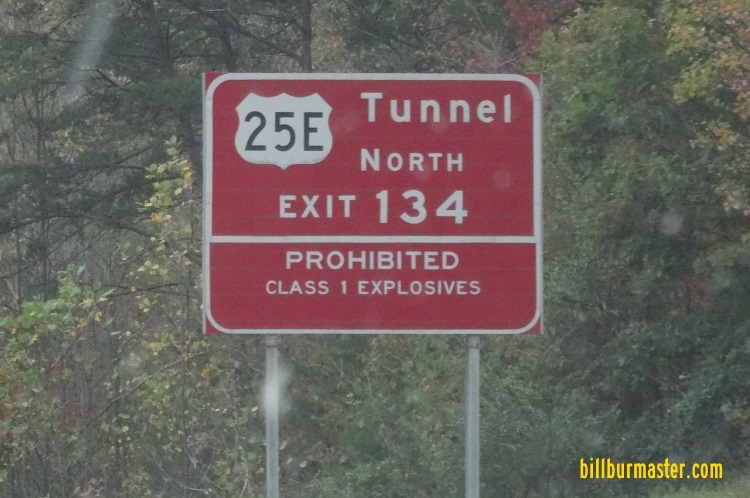 A Cumberland Gap warning sign on SB I-75/EB TN St Rt 63. Warning sign for trucks. This is for the Cumberland Gap Tunnel. 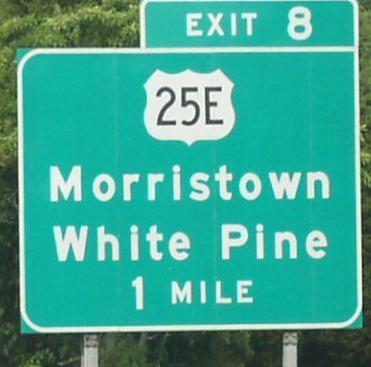 Sign is located on NB I-81.